5 Advanced SEO Techniques Which You Need To Know Now! SEO, we love this word, right? Maybe sometimes hate it too , But without SEO we can’t rank our post in SERPS. Do you want to know New SEO Techniques to promote your websites and blogs through which you can rank your post? 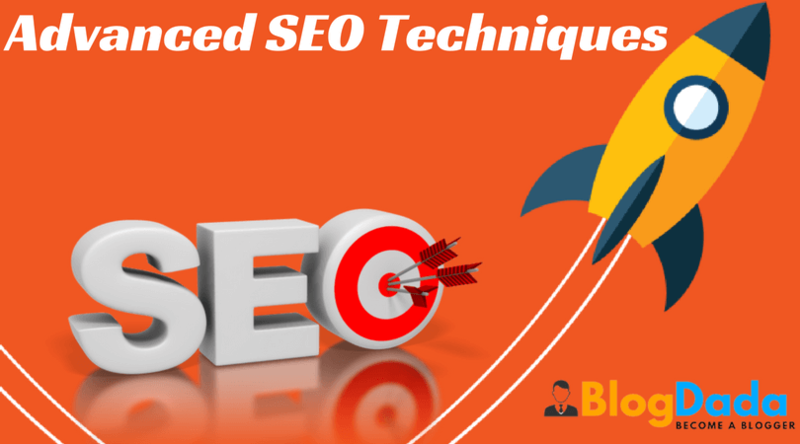 If yes, then here is a guide on advanced SEO techniques. Using these techniques, you can definitely beat your competitors and enjoy more traffic on your blog! So let’s start! I know that you’re definitely aware of this word, but still, I need to tell you about it. So SEO stands for Search Engine Optimisation. It is the key to rank any website in search engines. Do you think that You can rank any post on Google by just writing a detailed guide? If you think so, then you’re absolutely wrong! Yes, writing content doesn’t work anymore! See the competition out there, do you think your competitors are fools writing posts on their blog? Everybody wants floods of traffic, and you can’t get that just by writing content. According to Brian Dean – Backlinko – After publishing content you’ve done only the first step! Much more is left to rank that content. Sorry, as I don’t know the exact lines ?, but it’s true. I am not doing more chit chat on this topic now. I just wanted to tell you that you can’t rank your content without SEO. What Are Advanced SEO Techniques? SEO contains many tips and techniques. 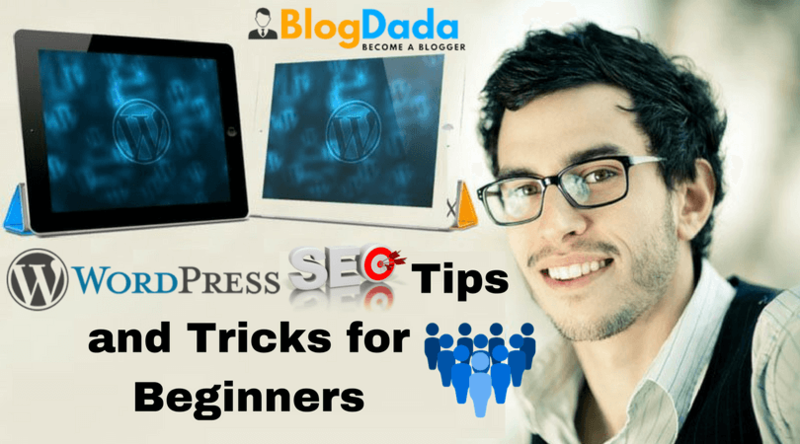 Some are for beginners and some for advanced bloggers. I assume that you know the basics of SEO like – keyword optimization, title optimization, URL rewriting, meta tags, etc. As these are some aspects for SEO beginners. If you don’t know them simple search for Google because I can’t tell all this stuff on this post. I also assume that you might be knowing some of the techniques below and if so then do read as their might be some points which you don’t know. I’ve mentioned both On-page SEO ranking factors and Off-page SEO techniques in this post. So don’t get confused. You know this term, right? But you don’t implement it? You’re making a big mistake! Outbound links play a vital role in ranking a post. You need to tell Google that you really want to help users. If you can’t explain a point in a post, simply outbound a related link to any authority blog. You’re afraid of giving a link to another blog, right? You don’t need too! Because Google likes outbound links in a post. Always keep outbound links do follow. That’s the key! You need to keep outbound link do follow so that Google can extract data from it. Outbound links help search engines to know what exactly a post is all about. You are writing a post about product A, which is named as XYZ. The company URL which you are referring is www.xyz.com But what if another product exists with the same name? How will Google know which one you’re pointing at? Here Outbound links SEO play their role. You simple, give a link to original product URL with a dofollow attribute. If you keep it no follow, then Google might have problems fetching details about the product. That’s why experienced blogger always gives an outbound link in a post. Though they might have an authority blog, still they give. So you need to give a link to an authority blog so that Google can find your post relevant. That’s it! I don’t want to tell more about it here. If you want to know more about it, then go to this post from Moz blog. See, how I gave an outbound link to a high authority blog like Moz? 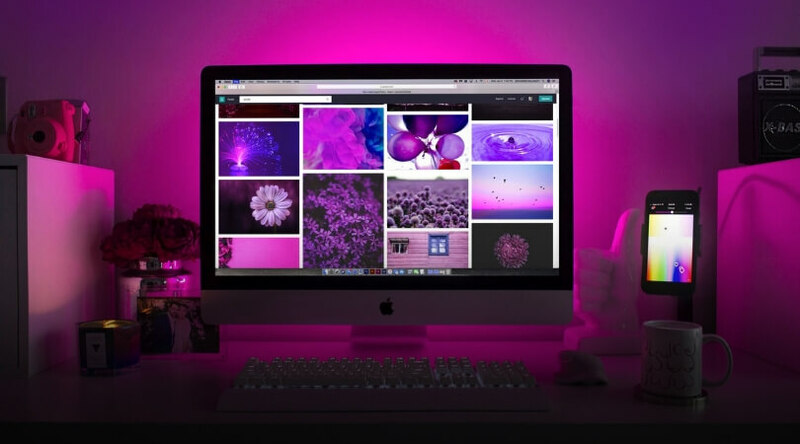 If you want to know more about SEO and blogging, then check out The Blogging Arena where you can get helpful blogging related articles. You already know about it, right? Backlinks play a key role in ranking a blog. Okay, use Ahrefs or any other backlink finder to find the backlinks of a blog like – Moz, Neil Patel, etc. Shocked, right? They have thousands of backlinks which help these blogs to get ranked on SERPS. And guess what? The all are relevant and have very less spam-score. Newbies think that – “Getting backlinks from comments will do the work.” But that isn’t the truth! You can’t get rankings only through nofollow backlinks. You need dofollow as well as nofollow backlinks for your blog. The ratio which I personally use is 7:3 or 8:2. Which means that for every ten backlinks you need 7 dofollow and 3 nofollow. Implementing this ration will help you from not getting penalized. There are many ways to get natural backlinks, which include- guest blogging, quality posting, etc. LSI or Long Semantic Indexing keywords are the words which help search engines to get the topic of the post and check it’s relevancy. Using LSI keywords, you can help Google to know what the post is all about. For example – If you’re writing a review of Apple MacBook then how Google will be aware that you’re talking about fruit or the company? Only using LSI keywords. Just add keywords like – MacBook, Steve Jobs, iPhone like keywords which are related to Apple company. You must use LSI keywords in your posts to get your post ranked in SERPS. If you want to know about LSI keywords on your topic, then you can use LSIGraph tool. 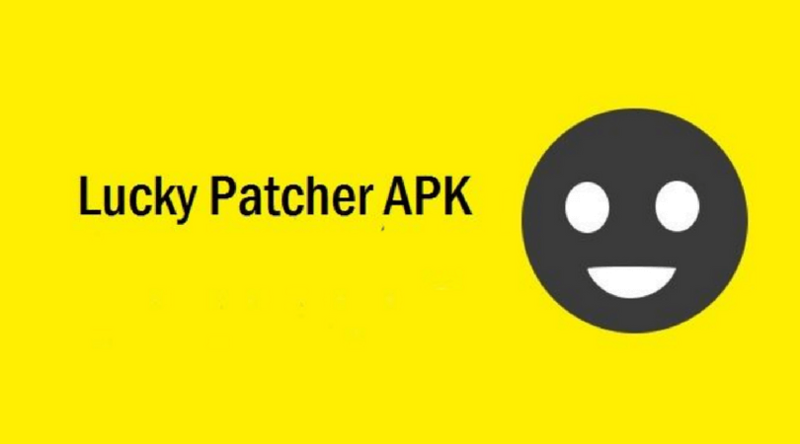 I’ve used this tool personally and would recommend you to use it. LSI keywords can also help you rank a post for multiple keywords! For example – If you’re writing a post about the Apple company. You can write an in-depth article and include keywords like – Macbook review, iPhone review, etc. So your post can get ranked for keywords like MacBook, iPhone. etc. Note – For the above technique to work you require a good DA and PA blog. It’s not necessary that your post will get ranked but will have higher chances to get ranked for those keywords. Do you know that If anyone clicks on a search result of your blog and gets back to Google within some seconds, your rankings can go down! Yes, the time which a user gets stuck on your blog matters too much. 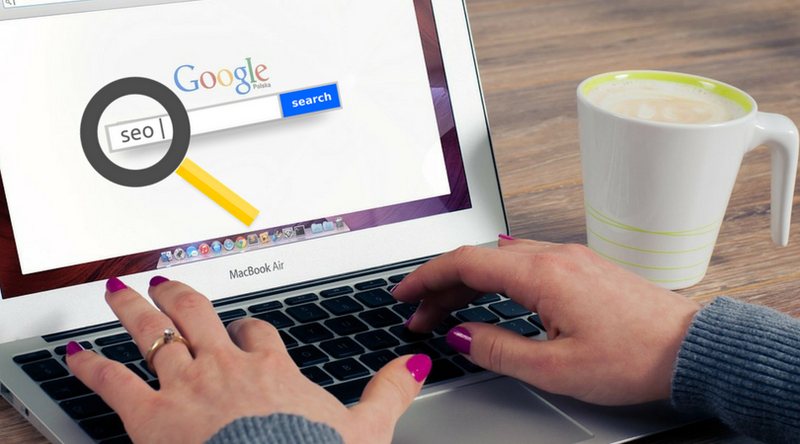 Google loves their searches, and so want they to show the most relevant results to them, so the user experience is the key on ranking. The problem I referred above is known as Pogo Sticking. You need to avoid this issue to get ranked for any keyword. You can provide images and videos on a post to prevent this issue. Moreover, you need to provide content which users are looking for. For example- If are writing a post about sheep but you are telling more about the tiger, will users read it? Never! So you need to write relevant and quality content on your blog to avoid Google penalizing your blog. Also making backlinks for nonsense posts will not help you. It will give you rankings for some time, but you’ll go out of SERPS in few days if you don’t have compelling content. Social signals help search engines determining trending content. Will you ever rank a post which has no shares? Will you ever rank a post which readers don’t find useful? Never! Social signals are as important as backlinks to rank a piece of content Improve Search Ranking Using Social Media. Without them, you can’t rank a post in SERPS. And with them, you can rank a post without backlinks! Interesting, right? You can get more social shares by simply writing quality content and sharing it daily on your social profiles. Google Plus is the most important source to get rankings. As it is owned by Google, so they have complete analytics of sharing of any blog posts. So your main focus should be getting shares from G+, but FB and Twitter are also required. If you don’t want to do the hard work, there are many freelancers available through which you can get more social signals. Though I don’t recommend it, but for an event based niche blogging, you can use them. You can also ask your friends to share the content to get more social signals for your blog. This will significantly boost your search rankings and help you get more traffic to your blog. You can use G+ communities to get more +1s for your seo friendly blog posts. So this was a post about Advanced SEO Techniques which you need to know to rank your content. Hope you liked it and must’ve shared it with your friends. How to Do Image Optimization For Better SEO? for giving the information it is useful. It is the best way to get backlinks and increase your ranking on search engines i? I am getting back to blogging and these SEO techniques are going to be useful for me for getting better ranking. SEO keeps on changing and that’s why we need to search for new techniques. This is really a use full information about SEO Technics . Link building , Lsi keyword , really this article full fill my knowledge thanks for sharing this wonder full post keep updating. Providing best possible user experience is an important factor to keep the bounce rates low and keep the visitors stay on the web page for a long time. Good tips. First of all, I want to thank you for this article. Actually, I am new in this blogging world. Your article really helps me a lot to know about article on-page optimization. Great post! I read this article and inspired from this informative stuff. Nice technique Pavitra. these technique really gonna help newbies. Very nice tips for fresh students . I am very impressed and from now i will be reading your blogs regularly ….Very nice Sir …. If you own a company or want to expand your small business (or just to attract traffic to your blog), you probably already know the importance of internet advertising. However, the point of being in the online world is not just to be present, but to be visible and available to those who will bring you some profit or results, i.e., Internet users. To achieve this, you need to apply the right SEO strategy, which primarily refers to users, but also follows the rules of Internet browsers. Since these algorithms often change and the field of online business is very turbulent, you have to ask yourself – can you do this on your own (do you have the required knowledge, resources, etc.) or do you still need the help of an expert? Before making a final decision, it would be a good idea to analyze several key points. The goal that you want to achieve using SEO strategies is to promote your website, brand, blog, etc. You need measurable results or statistics that indicate the success of your business on the Internet. Clear objectives are the basis for achieving good results. You have to have realistic expectations. If you are planning to “dive” into Internet marketing, don’t expect results overnight. Neither the local SEO expert you hired can make this feasible that fast. They may have what it takes to help you find your place on search engines, but they are not all-mighty. If you are not sure how to start, consult the SEO agency. You tell them what you want, and they will “translate” that in numbers. For example, you want to increase your site’s traffic by 30% in the next month. A reliable SEO company will suggest what they can do to achieve your goals, like which strategy they could use and similar. Now it’s up to you to consider how this fits into your financial plans. Even if you have knowledge in the field of SEO, you need detailed planning of all activities on a daily, weekly or monthly level. To ensure visibility, you must be up-to-date, place new content, guest and social network posts, regularly update links, etc. Since this is just a tiny part of a good SEO plan, you must consider all the benefits and limitations before making a decision whether to hire an SEO expert or not. If your team has a person who can deal with this, or you have time to devote yourself to SEO activities of your business, that’s great. However, if you are aware of the limitations of your business, which will “require” the engagement of additional SEO workforce or the outsourcing services of an agency, don’t be afraid of it. There is no best SEO expert in the world. Simply, the best are all those who are ready to learn, to improve, to follow the turbulent situation in the world of digital marketing and to perceive changes in the market. Feel free to ask for samples of their previous work. Everyone can tell you that they are experts in something when you see them for the first time. But can they give you firm evidence of their expertise? Someone may believe in the words, but deeds are the ones that usually prove someone’s knowledge and experience. 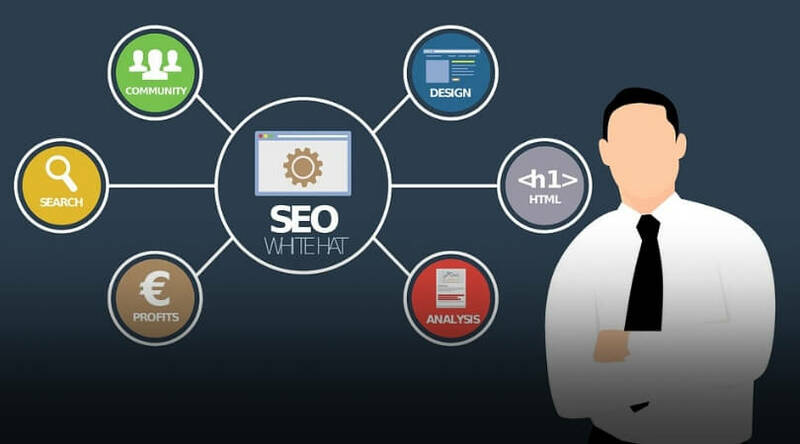 On this webpage, check what other qualities an SEO expert should have and what you should look for before hiring them: https://medium.com/@DavidB_L/top-9-qualities-to-look-for-in-an-seo-expert-d8e7fb4f661e. 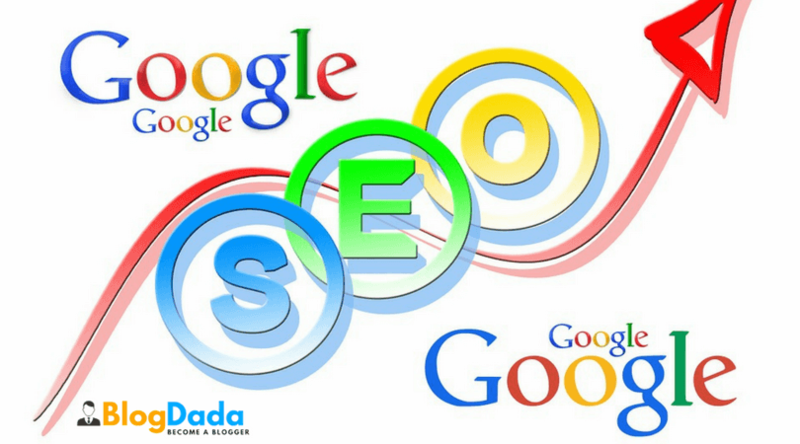 An SEO expert must listen to you, that is, to work according to your wishes and requirements. When you expose your ideas and intentions, they have to make it SEO feasible. Don’t fall for promises that your goal will be fulfilled in the shortest possible time. Ask for a detailed explanation of all the procedures, and realistic deadlines. Communication must always be a two-way street – you are hiring a professional to make your ideas come true. You are the boss, but an SEO expert is here to give you point you the right way. Also, they should regularly report on the results, activities, and changes that occur. When the results are positive, they have to make an arrangement with you how to make them even better. When they’re not that good, you should work together on changing SEO strategy and adapting it to the market requirements. If you or your company has high-quality content, product, or service to offer to the market, you must find a way to reach clients. A great SEO strategy can help you a lot in the online world and find you the way to the target audience. Certainly, hiring professionals in that field is the best option, because the funds invested can quickly be multiplied. If the engagement of experts or agency is not possible, you can use your own workforce in the SEO field. Many things might have changed in the digital landscape over the years, but SEO remains a vital tool as far as online marketing is concerned. 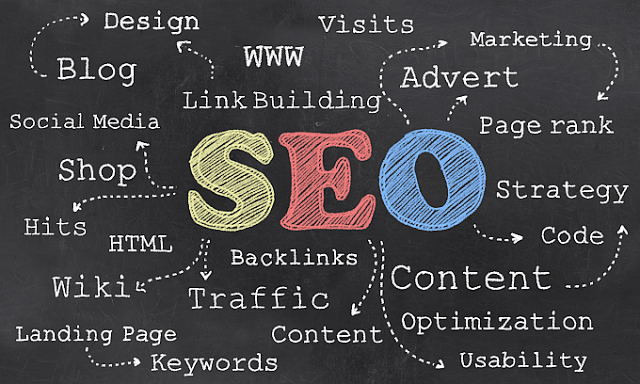 Here are five ways that a good SEO strategy can increase profits. 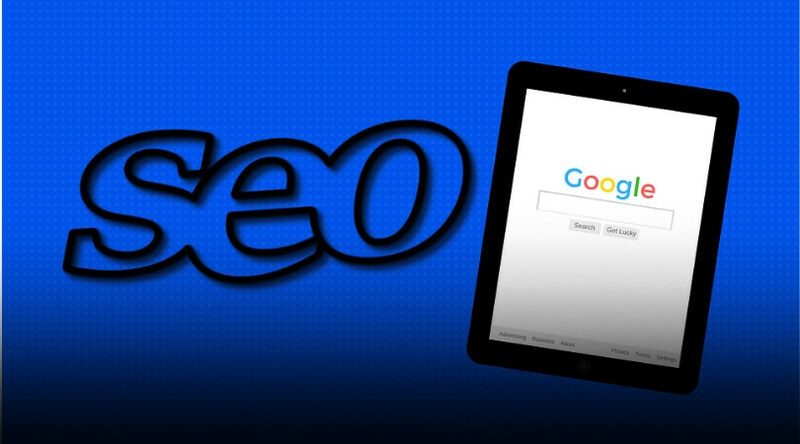 Are you aware that SEO is one of the most pocket-friendly marketing strategies today? Well, this is so because it specifically targets those customers who are actively searching for your products and services online. In contrast to outbound strategies such as cold calling, SEO can help you save money thanks to its inbound nature. Remember, that the more money you save, the higher the profit margins. Similarly, the traffic resulting from SEO is more qualified when compared with other marketing strategies, and this makes it such a cost-saving strategy for both companies and businesses alike. Profit Addiction SEO strategies can help your site achieve all this, consequently delivering more credible leads and conversions. Increasing search engine ranking is probably one of the most important roles of SEO. Therefore, appearing on the top positions on the search engine result pages goes a long way to ensure your site receives lots of impressions and more clicks. Ideally, positions can lead to considerable traffic increases for your website. Additionally, SEO is also instrumental in the creation of keyword relevant and informative Meta descriptions and title tags that appear in the result pages. Consequently, these tags and descriptions play a key role in increasing the click-through rate which again improves the qualified web traffic. In an attempt to increase your website’s ranking in the search engines, SEO also makes your website more navigable for the consumers searching for your products. In a nutshell, SEO entails the rearrangement of your site’s links and architecture to make the pages easier to find and navigate. Consequently, this makes it easier for users to find information on your website and obviously, the result is increased traffic that is vital for an increase in profits. With SEO, you will always get trackable and quantifiable results regardless of the nature of your site (e-commerce or non-e-commerce), and this makes it very efficient as far as ROI is concerned. With that said, SEO agencies can track almost all the aspects of their strategy including an increase in traffic, and conversions among others. For e-commerce sites, SEO agencies can easily determine a variety of activities ranging from the paths users take to complete a sale as well as minor details such the keyword used to search for your site before making the purchase. Ranking in the top positions on the search engines exposes your website to a majority of users. Besides, appearing on the first page for your targeted keyword not only associates your brand with those keywords but also instills more trust into your brand. Generally, any company showing up on the first page of the search engines is often viewed as more trustworthy. In summary, the more you rank in the top positions, the higher the chances of attracting more users who will be seeing your brand as a reliable site and the result is an increase in your profit margins.